Okay so it’s pretty bad right now. The three straight defeats in the Premier League, that showing against a Watford side without a win since February was less than convincing, as was the showing against Palace, and against Southampton. Oh and not forgetting that so-called “display” against them lot and then only bothering to turn up for 30 minutes in an FA Cup semi-final. Not exactly been a ‘team on the up’ has it? You get the picture anyway. But there’s another reason that it’s pretty bad, the attitudes and arguments between Evertonians. The negativity within the Everton fanbase has reached a new level in recent weeks, apathy has evolved into vitriol and descended into petty name calling. More than anything, that needs to come to an end as the season reaches its conclusion. None of us are right about absolutely everything and people will always have a differing opinion to your own, let’s just stop with the ridicule now. Back to the football anyway, this isn’t a look back at Martinez and Everton being utter dog poo butties, that one has already been written multiple times. This is about what happens next, where do Everton actually go from here? Well here is the first in a three-parter of the changes that need to be made at the club. Whether it is to be Roberto Martinez (*prepares to get into the foetal position*) or someone else in charge next year, this summer may well be one of the most important in our history and a major part of that will be the changes to the playing staff. Many of the players at Everton are either entering the twilight years of their career, are never fit, or just not good enough to merit a place in the squad. It’s not quite ripping it all up and starting again, but there needs to be serious changes when it comes to the first team squad before next season. Obviously not all of these players will leave, it just offers food for thought with regards to just how extensive the Everton rebuild is. Arouna Kone: Who else could you start this with? Nowhere near Premier League quality, the former Wigan man should be one of the first names out of the door come the summer. Throughout his underwhelming time at Everton he has done nothing to prove that the £6 million fee was a sound investment. It probably sums Kone up that the two highlights of his Everton career were his camel-related photos as well as a failed overhead kick that ensured Goodison Park was the nosiest it has been in months, all be it with laughter. 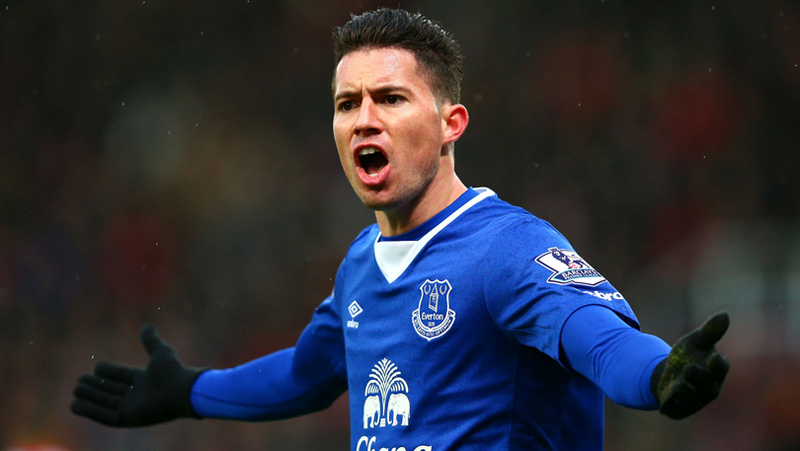 Bryan Oviedo: Never been the same player since his leg break. Continuous injuries and poor performances make it all the more baffling that he was handed a new deal. He’s obviously a properly nice fella, but Everton Football Club is not a charity. Unfortunately he is just no longer good enough. Darren Gibson: The Irishman is out of contract at the end of the season, due to injuries (and cyclist bonneting) he has made less and less of an impact on the first team as his deal has run down. Gibson is definitely one of Everton’s most intelligent midfielders when fully fit but therein lays the problem. He’s never fully fit. Financially it hardly seems viable to offer Gibson a new contract, which probably means that he’ll go to Norwich, Crystal Palace or someone of that ilk and will never be injured ever again. Just accept it now. Kevin Mirallas: The brief cameos of brilliance have ensured that the Belgian winger has forever been touted as a player capable of going on to become so much more, unfortunately, Mirallas has failed to add an element of consistency to his game. Time and time again he has been given opportunities to prove his worth at the club, multiple sending offs and lacklustre performances have followed. Perhaps this summer may be then time to cash in on Mirallas for a healthy profit and look to bring in a more consistent, reliable performer. Aiden McGeady: Forgot about him, didn’t you? Yep he’s still lingering at the club, like a fart in a lift. Operation “convince someone to take him off us” should have been initiated months ago. I don’t think there’s anything else needed to be said about McGeady other than this, if I never see him play for Everton again it’ll be too soon. James McCarthy: After a fantastic debut season for Everton, reminiscent of the impact N’Golo Kante has had on Leicester, he seems as far away from that player as it is possible to go. Rather than being linked with teams such as Tottenham, to bring energy to their team, he now finds himself fighting for his place in the squad. Games have passed McCarthy by consistently for two years now. It is time for the Irishman to either contribute to the starting eleven again or risk being shown the door if and when a new manager takes the hot seat at Goodison. 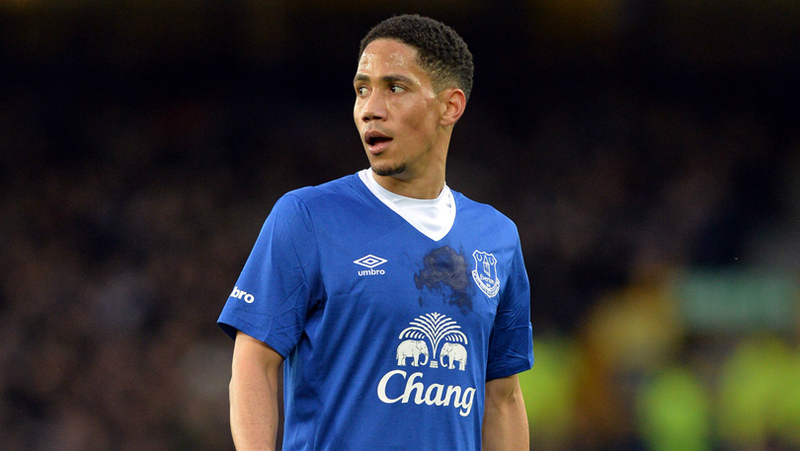 Steven Pienaar: Probably should have been moved on last season. Pienaar is far past the peak of his powers, and it shows. 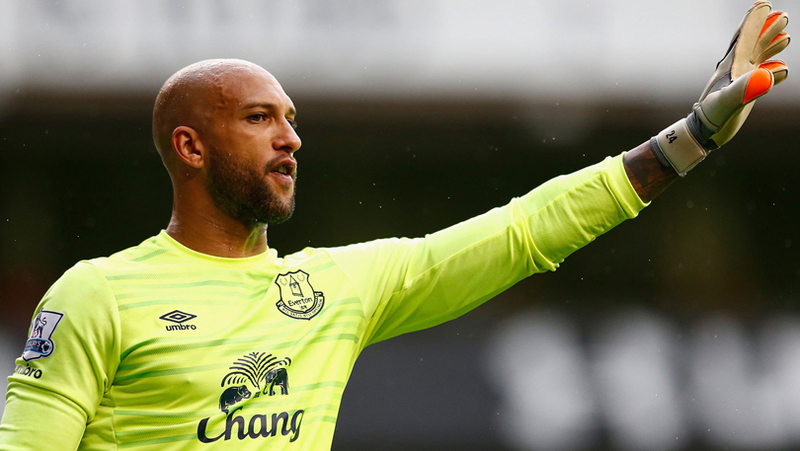 His career at Everton has reached its natural conclusion with his current deal ending in the summer. This is one of the simplest decisions overall, sadly, the ageing left winger now has nothing left to offer Everton and comments he has recently made criticising the hierarchy regarding a new deal will not have helped his case. Tony Hibbert: Oh look, another player who’s Everton career seemed all but finished after 2009. Also another player out of contract in the coming summer, Hibbert is another example of how bloated the Everton squad has become in recent seasons. While having a large and experienced squad is a necessity in the Premier League, all the players need to be capable at that level. This is not the case at Everton, with players like Hibbert highlighting just how weak the overall squad is, despite its size. If Everton are to move forward and progress then players such as Tony Hibbert need to be replaced by others capable of performing in the Premier League. Romelu Lukaku/John Stones/Ross Barkley: So it’s looking more and more likely that Everton will lose at least one of these three young talents. If reports are to be believed, they point to the impending departure of Romelu Lukaku. Can’t really blame the lad to be fair, promises haven’t been kept etc etc. Although if he ends up going to a team not in the Champions League next year, the fallout may be a lot less amicable than he has heavily publicised. 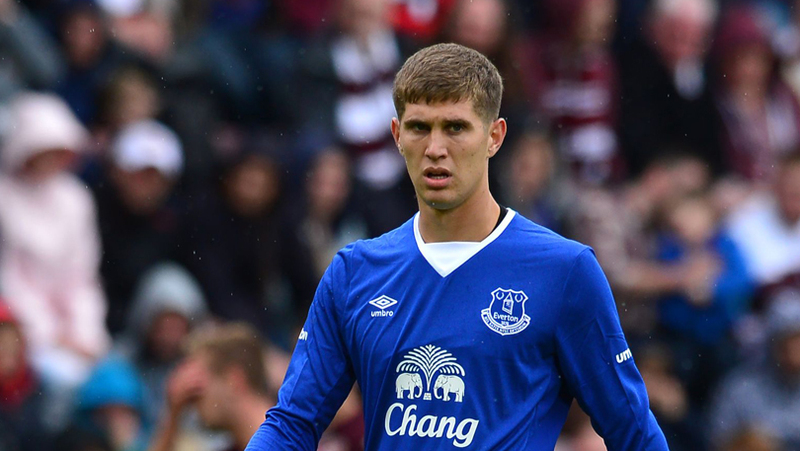 If it is Rom that leaves then Everton must retain the services of both John Stones and Ross Barkley, not just for financial reasons but as a statement of intent. Whether you hold Stones and Barkley in high regard or not, they are undoubtedly two players that have the ability to push Everton forwards and the club would be considerably weaker for their departure, regardless of the fee. Everton Musings wrote an article recently on John Stones, if you’ve lost faith in him and think the club should offload the young defender at the end of the season, I urge you to read it. Some may not agree, I appreciate that, but Everton must not allow an exodus of their talented youngsters, the club would be seen as if it had all but given up. The summer is about strengthening the areas that have been ignored for the past few seasons, it is not about starting from scratch. As easy as it would be to press the panic button and tear absolutely everything up, it is not an option that will bring success. There are probably names on that list that you would not agree with, while you may think some are missing. Wherever you stand, it surely cannot be argued against that a substantial overhaul of the playing squad is definitely required come the summer. Bit of a downer to leave it on but that’s for the self-loathing, passive aggressive Evertonian that lives inside all of us. Enough moaning then, next up is looking at some of the options to join squad in the summer. Optimism Blues, it won’t kill you! Well… we won’t know for sure until we try.